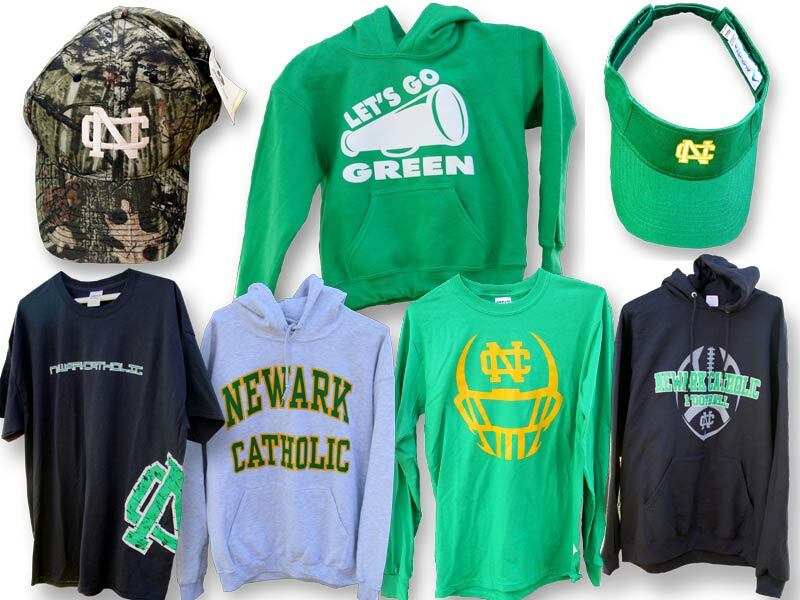 We’ve happy to announce the arrival of 7 new items to the NC Online Sports Shop. Check them out! You can see them in the Featured Items section of our Online Sports Shop. Shop from the convenience of your home and have the items shipped to you, or you can save on shipping charges and request to pick your items up at the school (or have your student bring them home). Proceeds from this sports shop benefit the Newark Catholic Athletic Association. Thanks for your continued support of Newark Catholic and our Student Athletes!